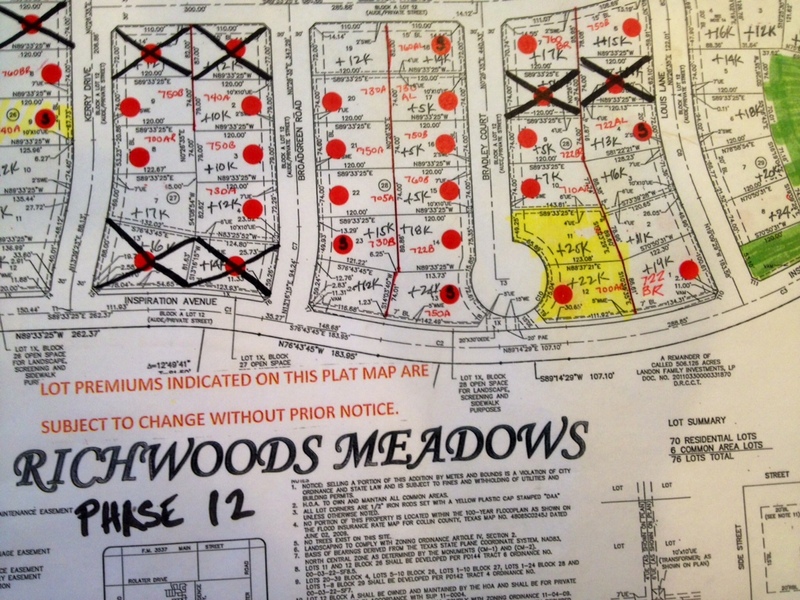 Lot 11 on Bradley Court in Richwoods has come back on the market! Living on a cul-de-sac is a big plus for families with small children and a big plus for resale. 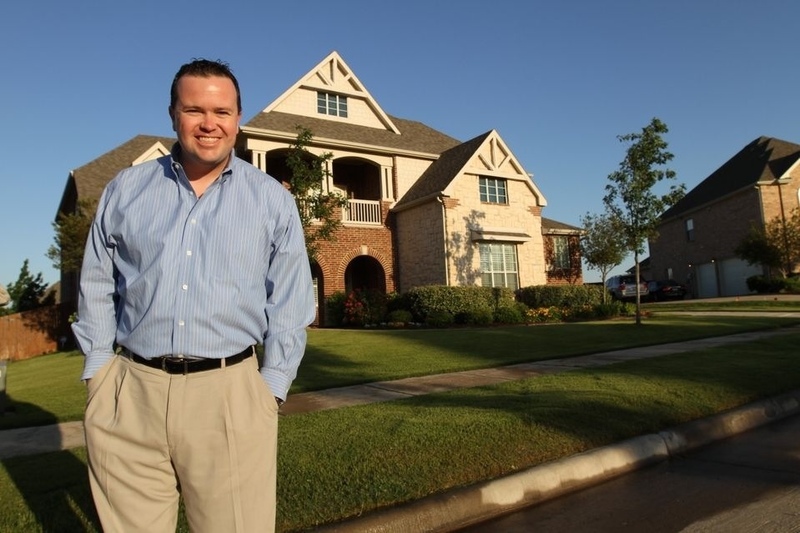 For more on this lot and Landon’s bottom line on the lot premium, text or call Brad Holden today at (469) 733-2723. ← Toll Brothers at Richwoods in Frisco opens 10 Lots in Richwoods Meadows!